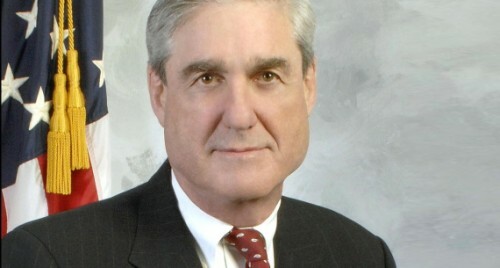 Washington, March 24 (IANS) House Democrats have warned of a subpoena if Special Counsel Robert Mueller's findings that delved into the murky depths of the 2016 election looking for links between President Donald Trump's campaign and Russia, were not turned over to Congress and publicly released. The Democrats' announcement came on Saturday night, hours after it was reported that Attorney General William Barr will not send his summary of Mueller's report to Congress. On a conference call with members on Saturday night, House Speaker Nancy Pelosi said that she would reject a classified briefing for the congressional intelligence leaders known as the "gang of eight" to convey information about Mueller's report, arguing that lawmakers must be free to discuss it publicly, CNN quoted an informed source as saying. Democratic leaders have circulated talking points to their members arguing that "the White House must not be allowed to interfere with the report's release".